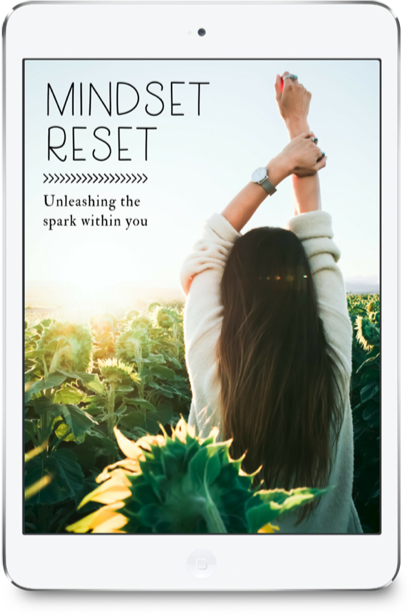 Join this 7 Day Mindset Rest to discover how to conquer your thoughts, avoid negativity, enjoy nature therapy, let go of control, stay positive, drop resentment, and optimize your focus. You’re fumbling through your day unfocused and anxious… and you just want to feel vibrant. You’re going through the motions… but you want to feel more, see more, do more. Hi, my name is Sharon and I totally understand where you are coming from. You see I feel like I finally “woke up” at the age of 45. I had entered recovery from addiction, left my marriage and set off to live a new life with my teenage daughter. But I had no idea where I was going or what I was going to do. I knew one thing though and that was it was time to set out to live a life of MY dreams, set goals for MYSELF and find MY self worth. I knew it had to be in this body somewhere. So I set off to find it. And I did. I want this for you as well. How would your life change if you could conquer these? Really stop and think about those questions for a moment. When you imagine these things, how do you feel?